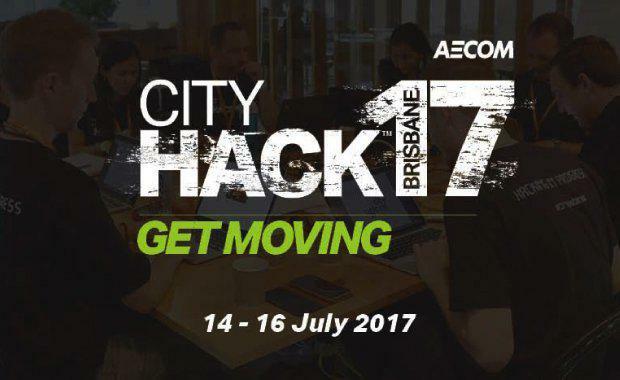 CityHack17 is an innovative competition-style event run over a weekend. Participants can register in a team or as an individual to take on challenges provided by some of Brisbane's most influential organisations. active transport, environmental impacts, movement of freight and car sharing are just some of the hot topics in this space!Thank you to our event partners who have helped provide a great line-up of speakers, mentors and prizes for CityHack17. We’re looking for practical solutions – CityHack isn’t just for coders! Your team will need a balanced skill set – Hipsters, Hustlers and Hackers. All teams must contain at least one software developer or coder, but people with any technical skill set can apply – engineers, architects, designers, business people, marketers, urban planners, entrepreneurs, students and many more. In fact, you’ll find that the more diverse your team – the better the output! To inspire you to see your idea through to the end, we’re offering a massive cash incentive – a $10,000 prize for the first-place team! You could also win other great prizes for solving specific challenges, and receive assistance to help you develop your idea into a marketable product. We also have Pitchblak, one of the best start-up hubs in Brisbane offering a start-up package worth $9,000 to one of the teams to develop their idea. At the end of CityHack17, you will have the chance to pitch your idea “shark-tank” style to a panel of judges that features some of Brisbane’s most influential movers and shakers. www.cityhack.com.au or following #CityHack17 on social media and by checking out The Urban Developer, who are this years exclusive media partner.